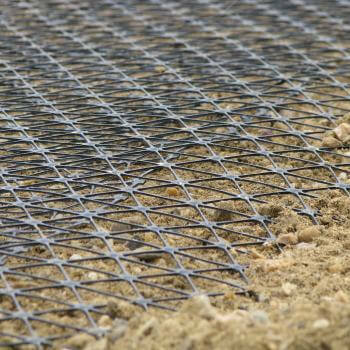 TriAx geogrid offers an innovative rib structure with near isotropic properties and advanced characteristics that improve upon the time tested performance of our industry leading biaxial geogrid. TX-140 is easy to install. 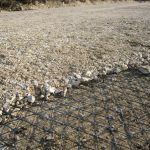 You can roll TX-140 out on the sub-grade and walk on them, even in the weakest soil conditions.